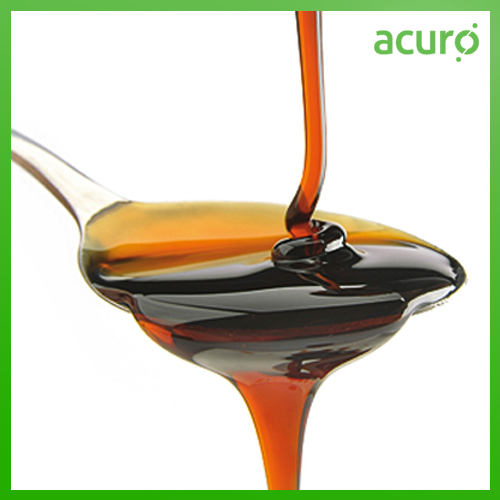 We are the largest sugar processing chemical manufacturers and processing technology supplier in India. 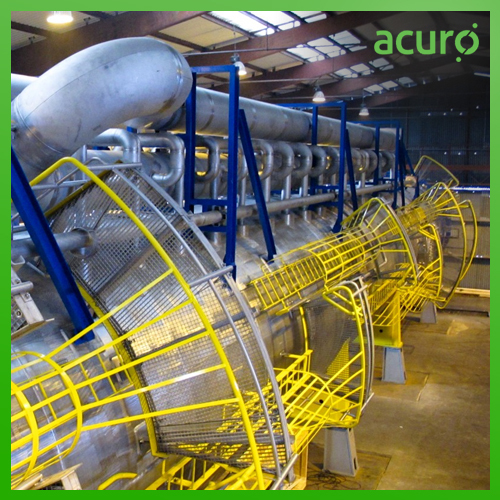 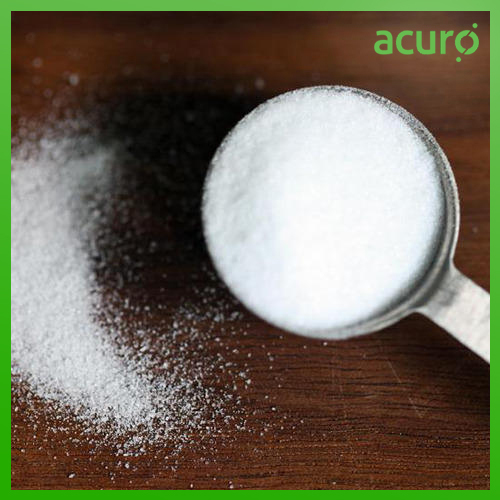 ACURO's offers a range of speciality sugar chemicals. 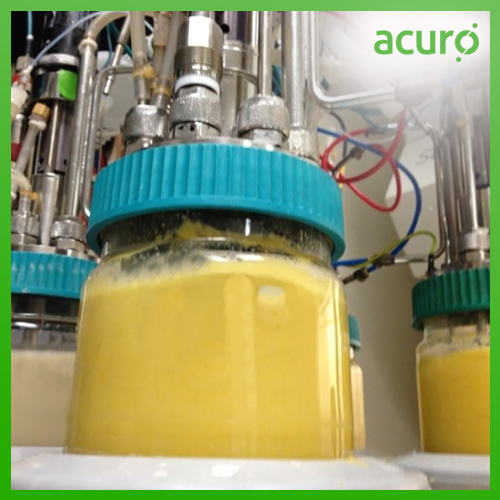 Our range includes organic and inorganic antiscalants, biocides and sugar juice clarification. 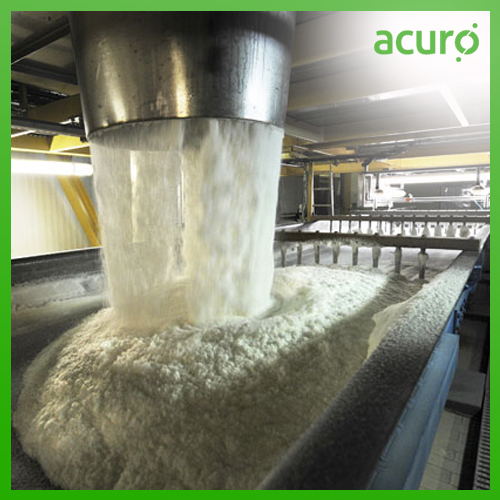 The Sugar Processing Industry involves the processes of Juice extraction, Mill diffuser sanitation, juice clarification, syrup clarification, juice evaporation, etc.